In Simple Terms What is Reiki? Join us at MEND Soul Holisitc Arts for our first Community REIKI CIRCLE SHARE. 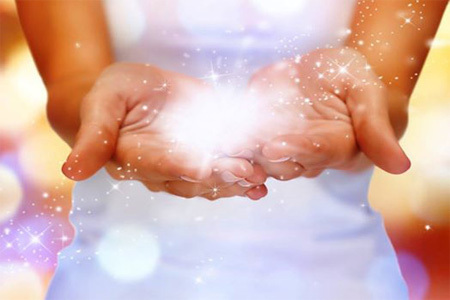 Your opportunity to RECEIVE and BE Reiki in the presence of other Reiki Healers. No matter your lineage, no matter your level of practice. No matter the last time you practiced, this day is the day to revamp, to begin again, to receive a marathon of Reiki Healing! We will share our healing and our knowledge. IF you are not yet a REIKI Person but are intersted in becoming also contact for details regarding private and group training. MEND Soul Holistic Arts presents to you the fabulous joys of fermenting your very own probiotic rich Kombucha tea. Kombucha tea is an ancient fermented, probiotic rich carbonated beverage. 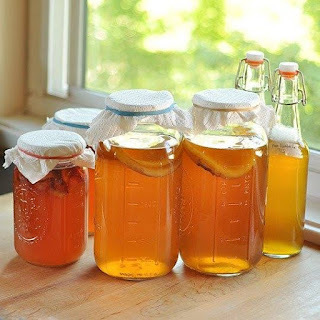 In The Joys of Kombucha workshop you will learn the history and culture behind this fizzy fermented probiotic beverage, the natural health benefits and how to ferment your own Kombucha and how to store your culture. The average cost for a single serve bottle of Kombucha ranges from $4 and up. Learn to make your own for pennies on the gallon. Leave the workshop with a Kombucha starter that will last a lifetime. The gift that keeps on giving. You will receive a high quality organic Kombucha culture known as a Scoby. As well as all the ingredients to create your first starter Kombucha. You will receive thorough Kombucha brew instructions, tips AND support after the workshop is over. Bring your own WIDE MOUTH 1 quart jar, pen & paper for notes, the rest of the organic supplies will be provided. Leave with a wonderful healthy Kombucha culture and the beginnings of your own organic brew! YAY! 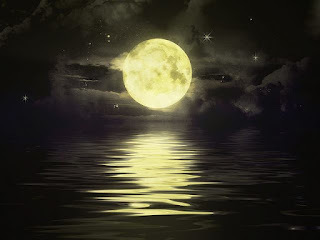 Monday, June 20th is the FULL MOON and at Mend Soul Holistic Arts we will have a Full Moon guided Meditation class. 7:30pm. This class is 1 hour to 1 hour 15 minutes and includes a discussion on the Full Moon energy and an amazing relaxing guided meditation using Quartz Crystal Healing Singing Bowl led by Tamu Ngina. Please bring a cushion or blanket to sit on. Open to all ages and no experience necessary. Enjoy a guided meditation for healing and releasing and learn how moon energy can be used for personal growth and well being.